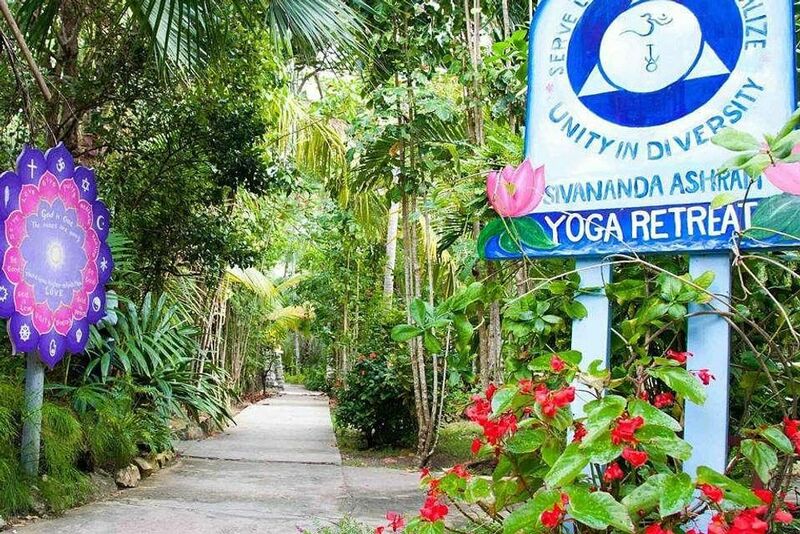 Silvia Casabianca was teaching at the Sivananda Yoga Retreat in Bahamas in August. So... you feel that the time has come to seek support. Maybe you feel overwhelmed, your levels of stress have skyrocketted or you've gone through traumatic events. Or maybe, you just want to explore issues that are bothering you in your daily life or in your relationships, issues that prevent you from living fully and happily. 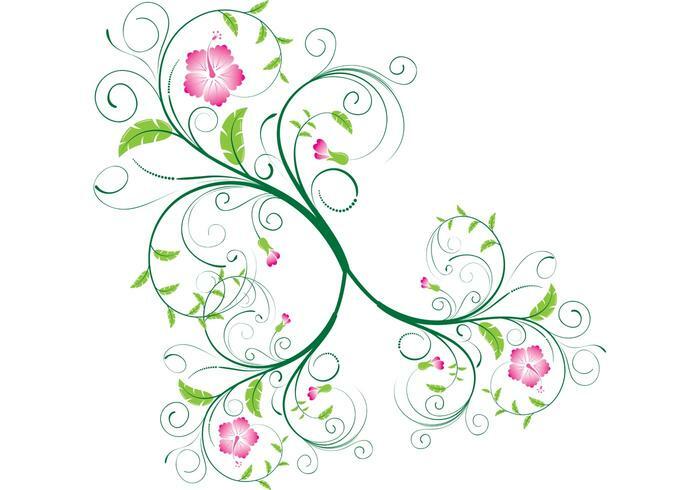 When you come to us, you embark in a holistic journey (body-mind-spirit). Our counseling involves an initial assessment to help us determine the origin of those feelings, thoughts, beliefs or behaviors that have become limiting to you. Counseling is a process that involves you and the therapist having a common goal: to help you go back to balance through a process of renewal, transformation and looking at things from a new perspective. The word counseling is used to describe a therapeutic relationship or a collaborative effort between an individual, a couple, a family or a group and a professional who has been trained to assist people in times of hardship or crisis, or to help them find purpose, increase self-awareness, grow and know themselves better. Professional counselors help clients identify the cause of their distress, set up goals and find potential solutions to problems that are causing emotional confusion and/or interfere with enjoying life. In counseling, clients learn to improve communication and coping skills, they strengthen their self-esteem and change the ways they perceive themselves, others and the world. In the counseling sessions, clients examine their behaviors, thoughts and feelings and understand how those are causing difficulties in their lives. We help people eliminate toxic self talk and practice mindfulness. There are many times in our lives when we all feel we need someone to listen to us without judgment. Counseling is not just for those who suffer from serious psychological problems or have been diagnosed with a psychiatric disorder. A counselor can help to identify individual's real needs to assist them in the process of improving communication skills, making responsible decisions, quieting the mind and finding what they really want to become. Everything that is said in therapy is confidential and a professional counselor offers unconditional positive regard. Each counselor has their unique approach to their work. Many use a pragmatic approach, which means that they use their knowledge according to a thorough evaluation of the client life circumstances and client's needs. Mental Health Counselor, Reiki Master and Art Therapist Silvia Casabianca's approach to therapy is integrative, holistic and psychodynamic. She has been trained in psychonalytic theory, humanism, somatics, and family systems and believes that one of the goals in therapy is freedom. She encourages the patient to safely explore inner experiences (many times through the use of art), and considers therapy a continuing process of change which will hopefully continue after counseling has ended. She offers her client psychoeducation, convinced that when you understand how your body and mind work, you can be more in charge of your change process. With a background as a former medical doctor and having been a psychotherapist since 1992, she has been fascinated by neuroscience and believes in the capacity of the brain to change (neuroplasticity). She also has a background as an educator (university professor, head of Carpe Diem School in Cartagena) and believes that parents should have access to pertinent training that helps them understand the science of parenting. A kinder society results from parenting and education that systematically promotes empathy and computation. 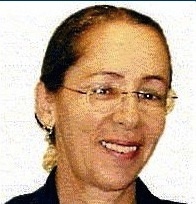 Silvia is an author of several books in English and Spanish, among them, Regaining Body Wisdom, Management of Stress for Massage Therapists, Holistic and Integrative Management of Stress for Nurses (co-authored with Linda Cupit) and Health, Illness, Therapeutic Relationships and Cultural Competence. Her latest work has revolved around the neuroscience of love. The benefits of therapy manifest in the person becoming open to experience life at its fullest; being able to trust their own ability to make decisions; accepting themselves for who and what they are, and accepting responsibility for their own behavior. Therapy aims at helping people be productive and loving. But overall, counseling increases self-awarenss and quiets the mind. Never wait until your feelings disrupt your life. ... you need to examine what's going on in your life. Maybe you lost your sense of purpose, you lost a dear one and never had time to mourn, you ended a relationship or have been diagnosed with a chronic and limiting condition. In all of these cases a counselor can provide valuable and life-changing assistance. A professional counselor will encourage your personal growth and development in ways that foster your interest and well being. Be part of the EYES WIDE OPEN community. Join us at Meetup.com and we will keep you posted on our classes, services and events. You can also join us on Facebook. We look forward to seeing you around. CANCELATION POLICYPlease read our full cancellation policy. BOOK - INTEGRATIVE & HOLISTIC STRESS MANAGEMENT FOR NURSES This book provides a blueprint for integrative and holistic management of stress for nurses (or any other healthcare professional).